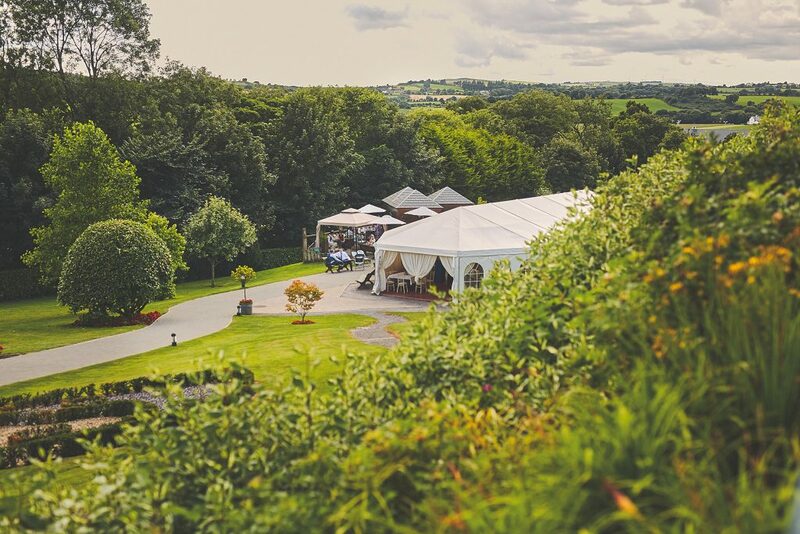 Fernhill House Hotel & Gardens, quite simply, is the most magical of luxury wedding venues in West Cork. 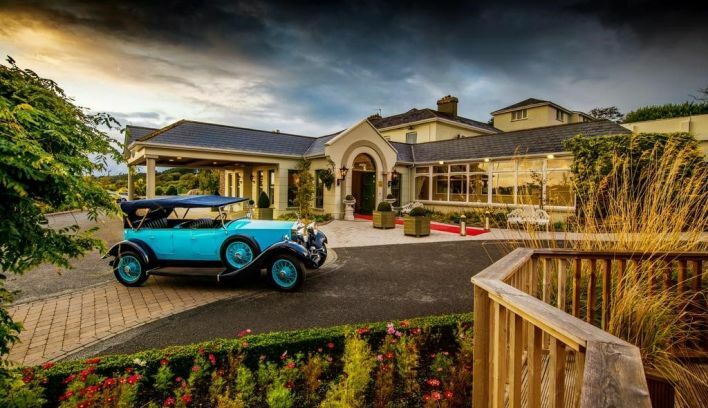 Weddings at Fernhill House Hotel are bespoke. 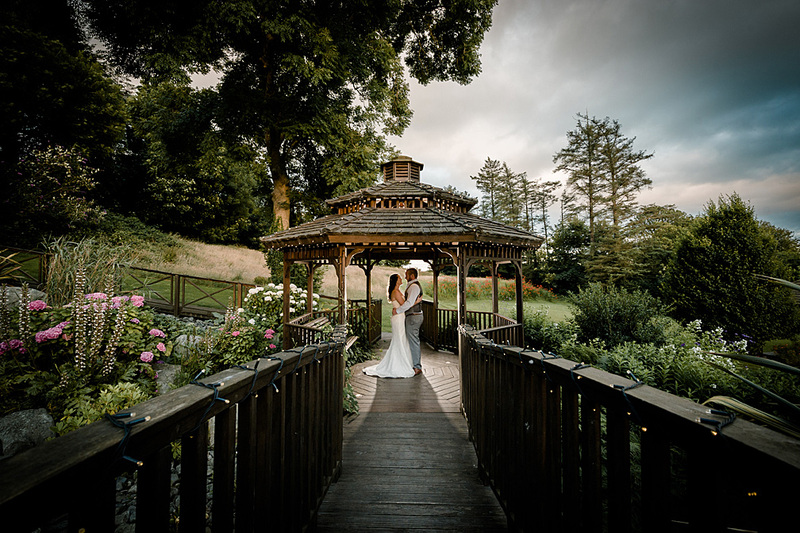 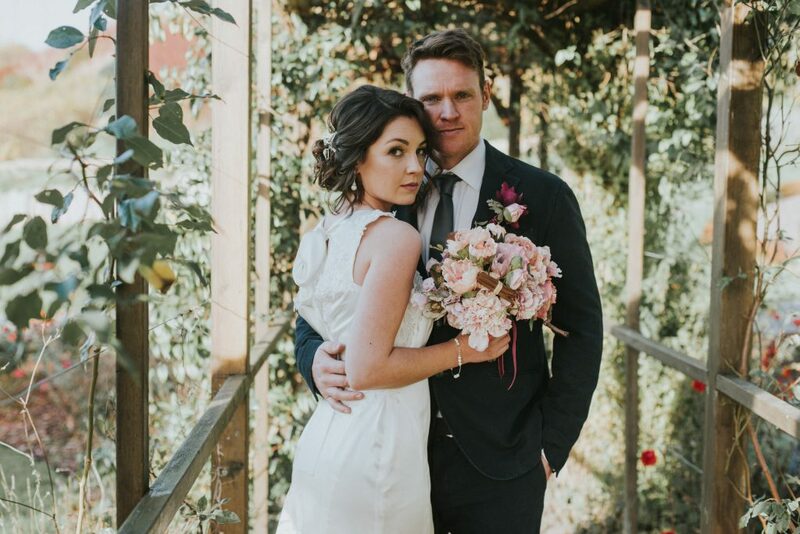 Caroline Hayes, the wedding coordinator takes a great deal of time and effort liaising with the bride and groom to ensure that your special day incorporates all your dreams and ideas making your wedding day the most wonderful day of your lives. 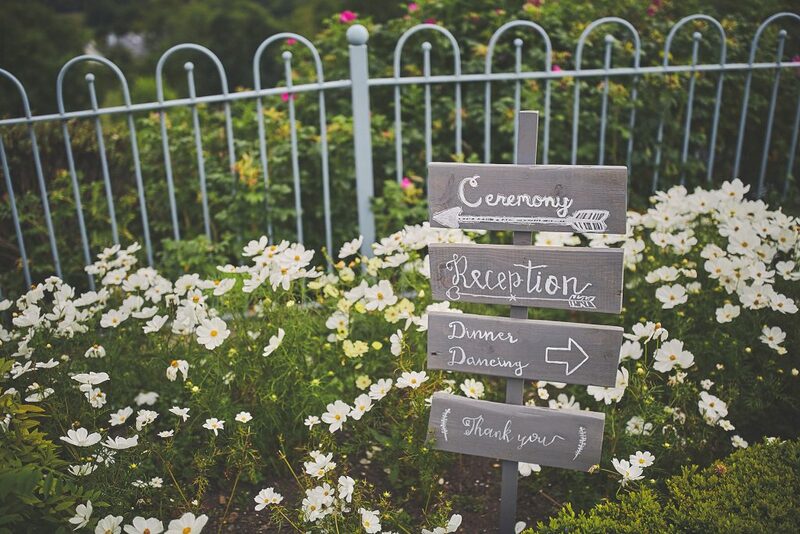 Personalised menus, welcoming LCD screen and only one wedding per day ensure that you get our undivided attention. 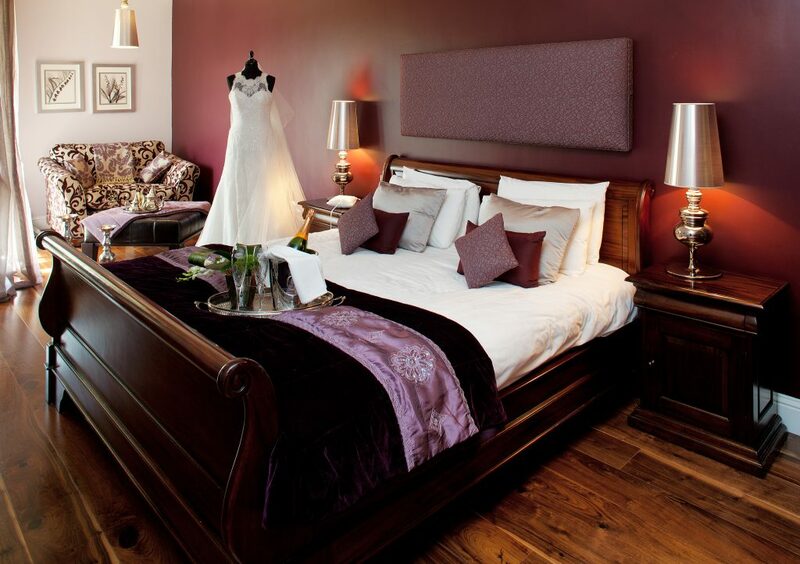 The hotel has just added sixteen new bedrooms and a new lavish Bridal Suite to its existing rooms. 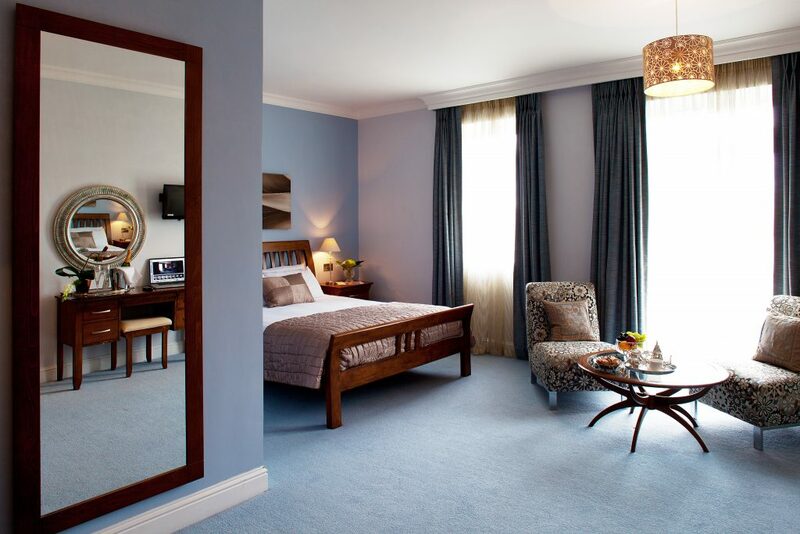 The original bedrooms have also been redesigned. 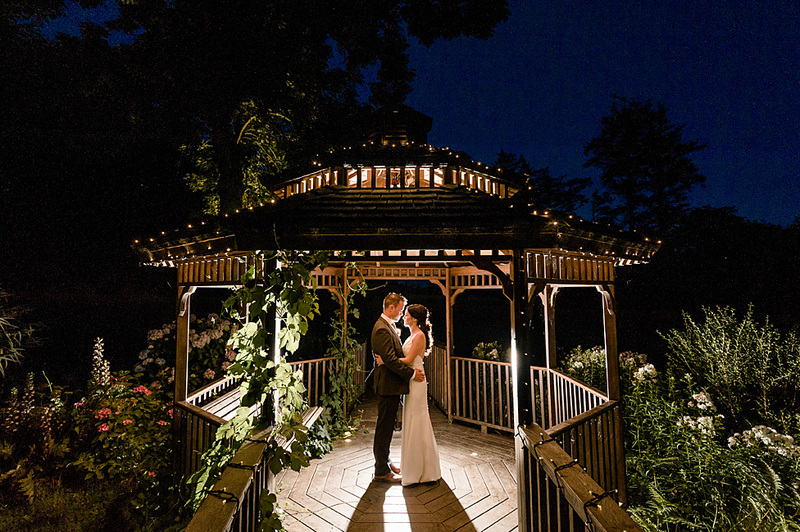 Inspiration came from the beautiful new gardens and each room has a different theme; bringing the outside in. 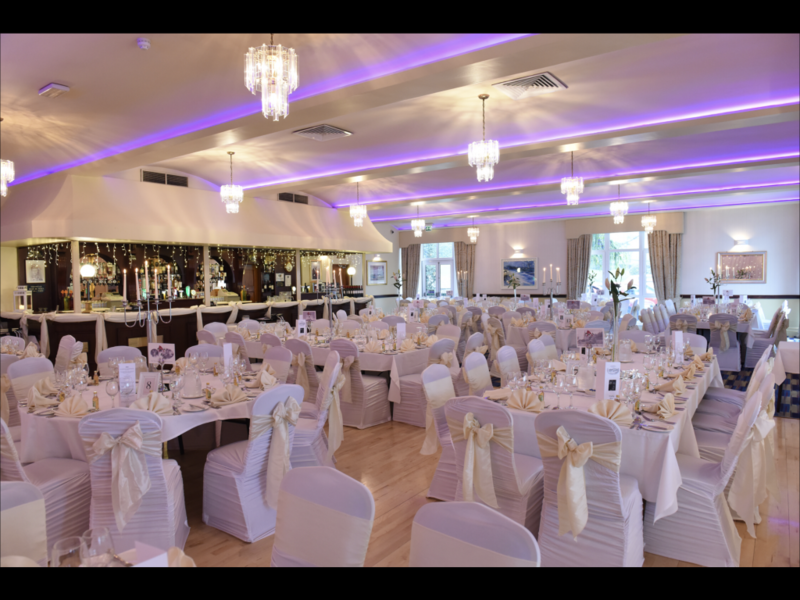 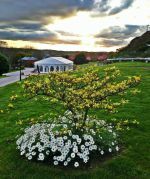 Licensed for civil wedding ceremonies, the property offers an impressive number of elegant rooms in which to mark that special occasion with a lot of experience in hosting them. 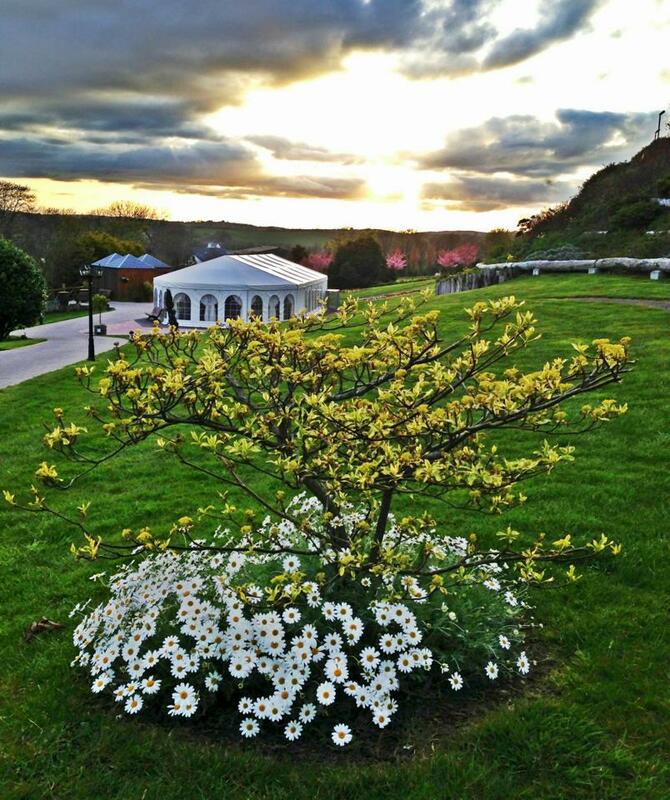 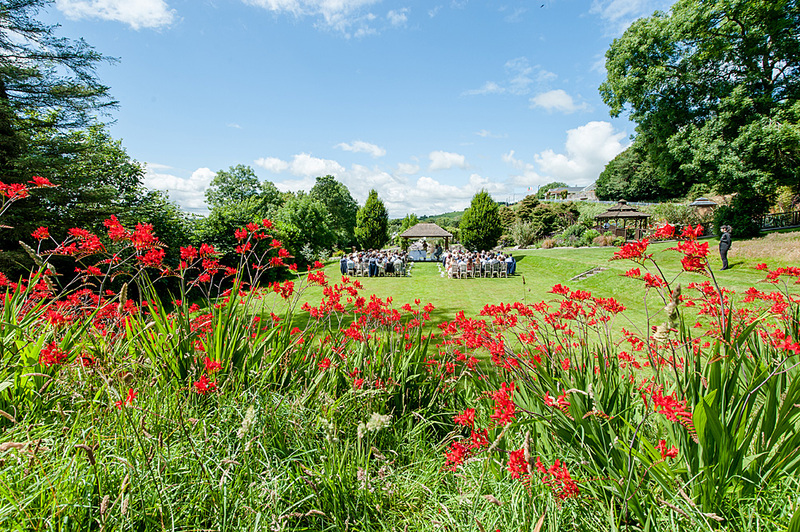 The hotel also has an outdoor blessing area for that memorable ceremony with the West Cork countryside as a backdrop.